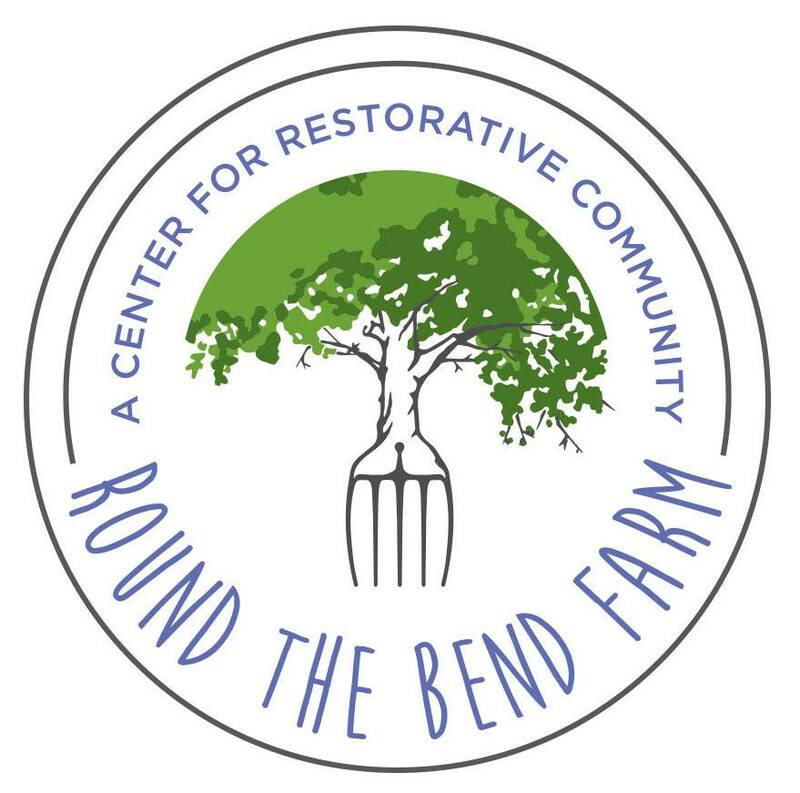 These events are a great time to visit the farm, meet the team, purchase farm products from RTB and other local farmers, and be embraced by a like-minded community that is striving to create resilient communities for all to enjoy. Always free and open to the public! Open Farm Days Include: *A chance to visit the farm, the animals and meet the team *Free, guided farm tour at 11am & 2pm *Non-GMO & grass-fed meat *Seasonal & chemical-free produce *Local honey from hives on the farm *MA maple syrup *Herbal teas & tinctures… and much more!